Solutions 4 Cleaning are one of the very few cleaning companies located in Yorkshire to offer “One-Off cleans”. We can provide this service in any environment. We understand that time can cost, we aim to get your premises up and functional so you can start operations as quickly as possible. Shop Fitting – We can provide a one off clean to any retail premises whether it is a new shop about to open for business or needs a clean after changes to refurbishment. We will ensure that your shop will be immaculate and create a great shopping experience for your customers. Office Cleaning – Moving into a new premises can be a stressful time. 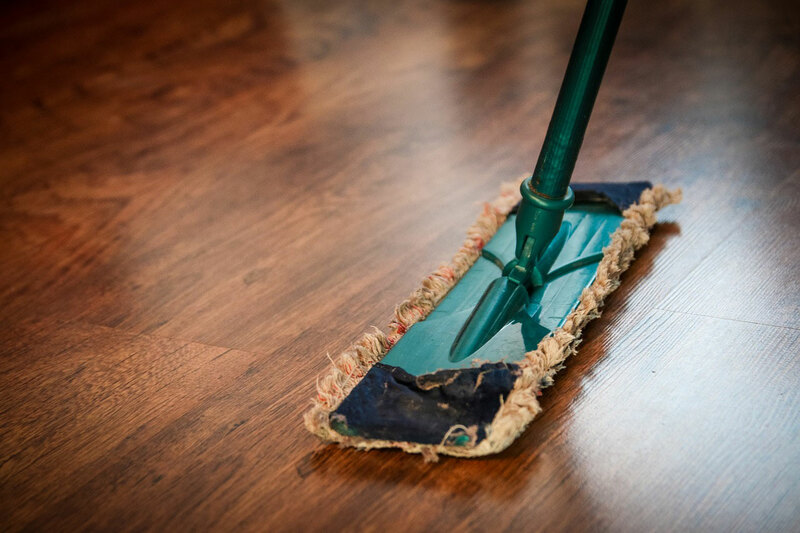 We offer the service of cleaning your new property so that you can start business practice as soon as possible. End of Tenancy clean – It is crucial that when new possible tenants come to view your property it is in a spotless condition. It also alleviates the stress of these potential occupants having to cleanse their new home. 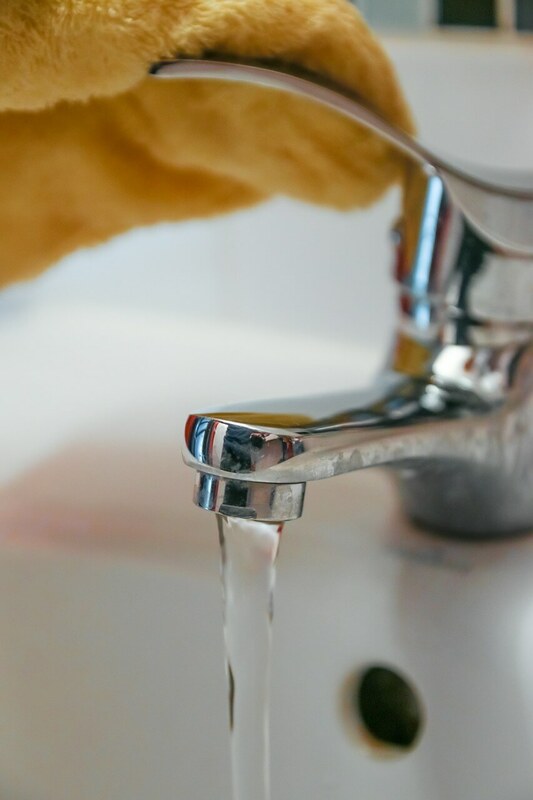 Spring Clean – Having a yearly or a semi annual large scale clean can tackle hygienic issues of areas that are missed due to the area not been maintained on a daily basis. Refurbishment – Businesses are always expanding and changing, we provide a comprehensive cleansing of the space that has been refurbished allowing you use the area as quickly as possible. Dilapidation cleaning – Vacant premises that have not been used for a long time can be in an unclean state. A clean of the building can make it perfect for new tenants. Floor refurbishment – Over time floors can lose their sparkle and can look unpleasant for staff or potential clients. Our floor cleaning techniques can have your floor looking as good as new. High Level – High level items such as air conditioning pipes, visible cables and exposed wood beams can be a potential health and safety issue as well as not looking professional. We can clean the highest points of your premises to your specific requirements. 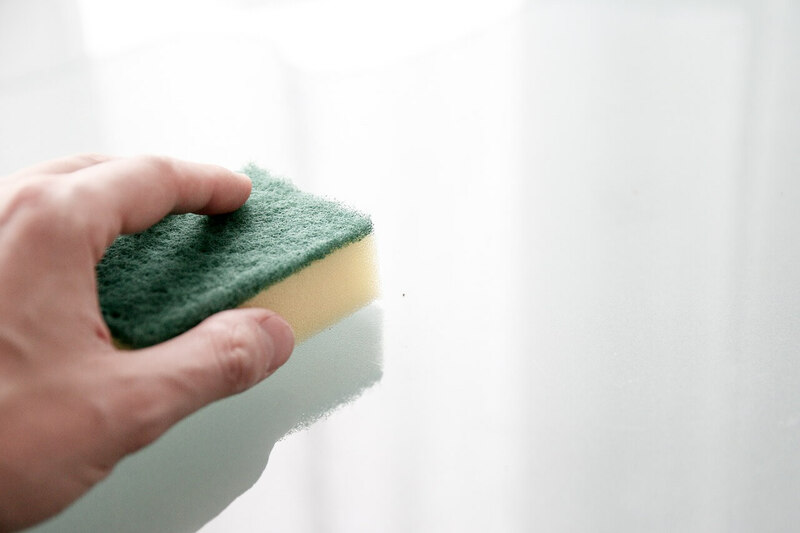 We know that every client has different requirements, this is why we work with you to make sure that your needs are fully satisfied before our team of expert cleaners commence work. Regardless of what your needs are whether they are big or small, we can ensure that our highly experienced staff will complete the job with complete peace of mind and delight. View our range of services here.